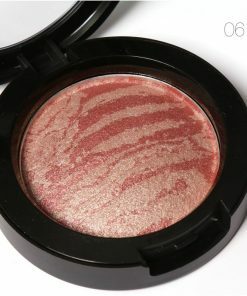 -Blush all day and night with the flush of true love. 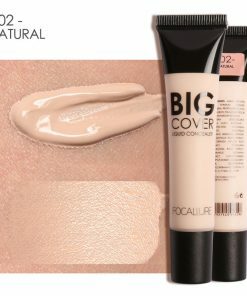 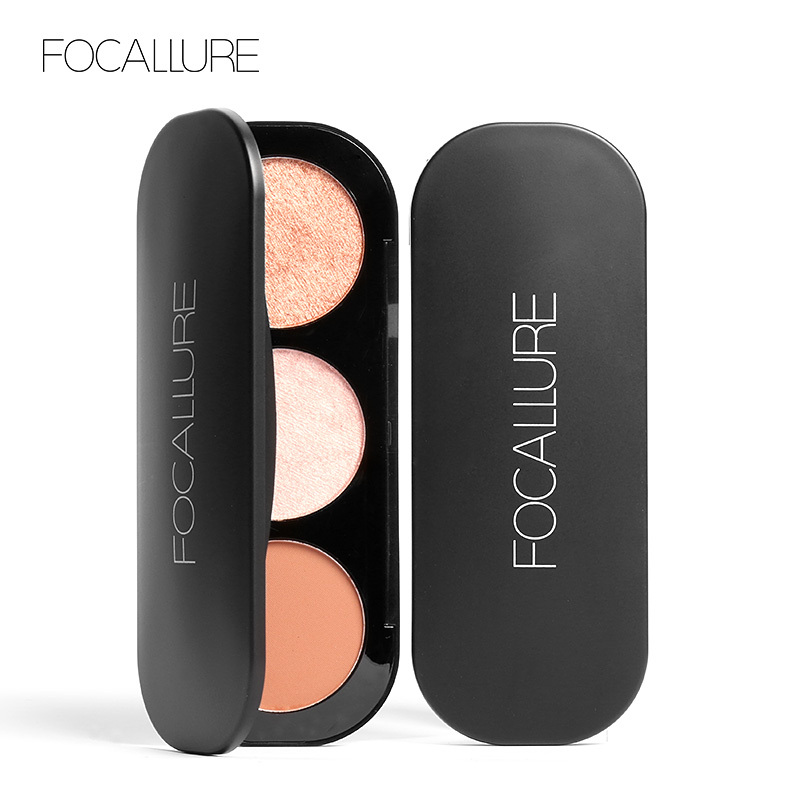 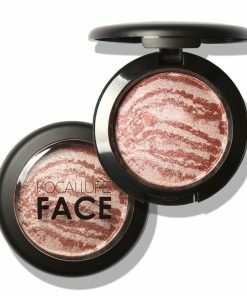 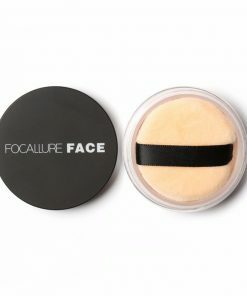 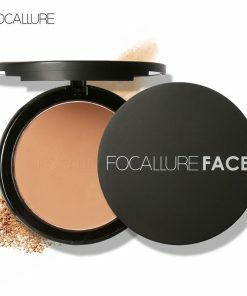 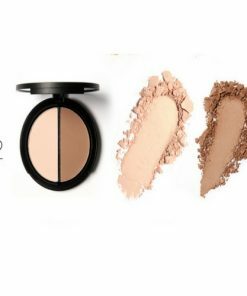 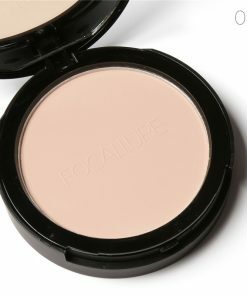 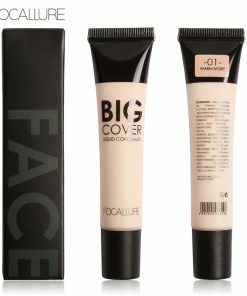 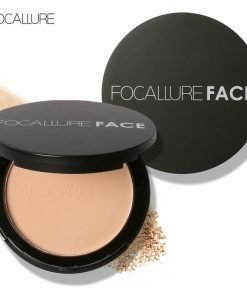 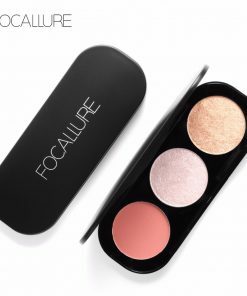 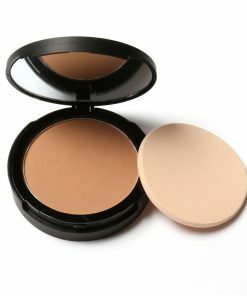 -The long-wear,fade-proof,smudge-proof formula keeps your cheeks perfecty flushed for up to 16hours. 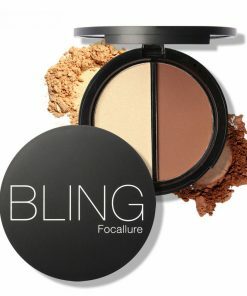 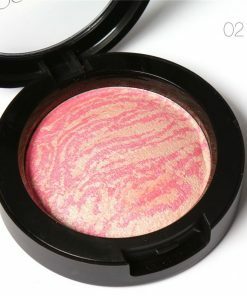 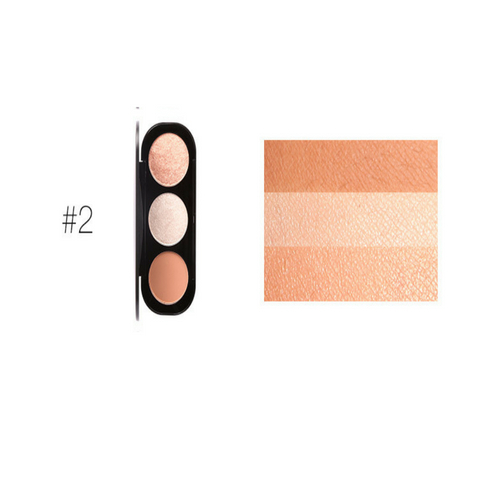 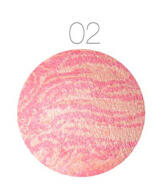 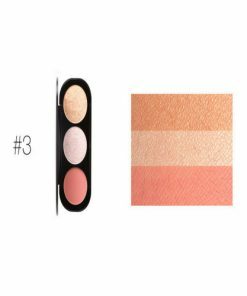 -Pigment-rich,high-impact shades give a pretty pop of color for and skin tone.